A securities class action lawsuit was recently filed against the private prison giant Corrections Corporation of America, alleging that the company made false or misleading statements, and failed to disclose certain information that would have otherwise been important for investors to know. For more information, visit Battea’s Corrections Corporation of America case summary. Specifically, the suit claims that, among other things, Corrections Corporation did not advise investors as to shortcomings in its safety and security standards, and that it was apparently less efficient when it came to providing these things to the Federal Bureau of Prisons. This was also true for its rehabilitative services in comparison with those provided by the BOP. Finally, this claim also takes into account the recent decision by the U.S. Department of Justice not to renew or extend its contracts with private corrections companies, which sent Corrections Corporation’s stock plummeting in mid-August. It’s alleged that because the company did not reveal these issues to investors, it materially misled them and caused significant financial harm when the stock price dropped sharply. The class action suit has a class period of between Feb. 27, 2012, and Aug. 17, 2016. 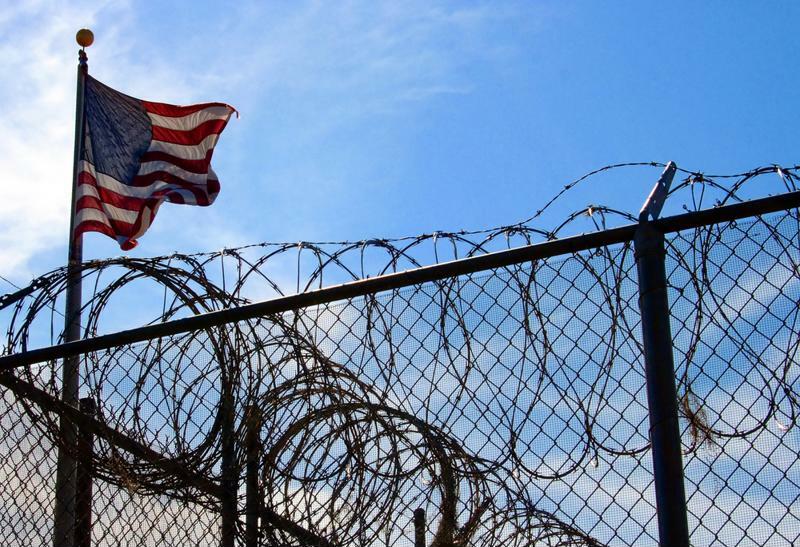 A private prison administration firm is the subject of a new securities class action suit. What went into DOJ’s decision? While Corrections Corporation of America still has a number of contracts with the DOJ that have yet to expire, the decision had a massive negative impact on the company’s stock prices, which began reeling more or less immediately after the announcement. Each of these contracts is subject to review by federal officials, but experts generally expect that few if any will be renewed. On some level it seems as though Wall Street had expected a downturn to come in this regard. Correction Corporation of America’s stock price hit a high in June, rising north of $35 per share, then declining slowly but steadily over the remainder of the summer, according to data from Google Finance. By Aug. 1, it was down to a little more than $32.50, then the downturn started picking up more speed. On Aug. 17, the day before the DOJ announcement, Correction Corporation was trading at just $27.22 per share. The day of the decision, it dropped to just $13.04. Since then, Correction Corporation has been trading at less than $20 more or less the entire time, and the most recent price available for the stock was just $15.40 per share. Consequently, the stock has dropped 56 percent from its year-to-date high, observed just a few months earlier.